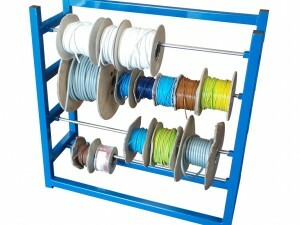 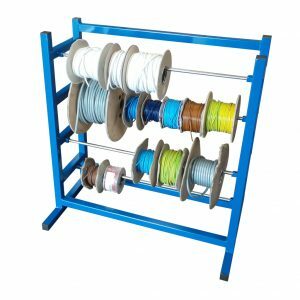 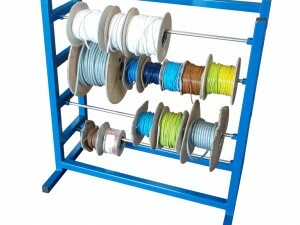 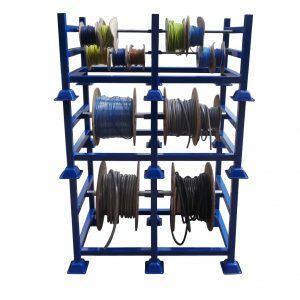 Top Selling Product, the cable storage rack products & trolleys fly off our shelves, these product are perfect in any environment for holding multiple reels of cable in one convenient place. 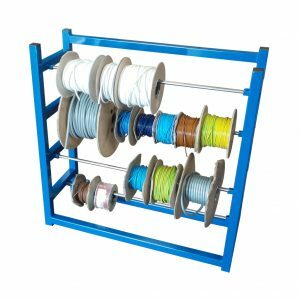 They have been designed regardless of the size of reel used they are easy to access for storing and dispenser purposes and are also incredibly easy to replace reels. 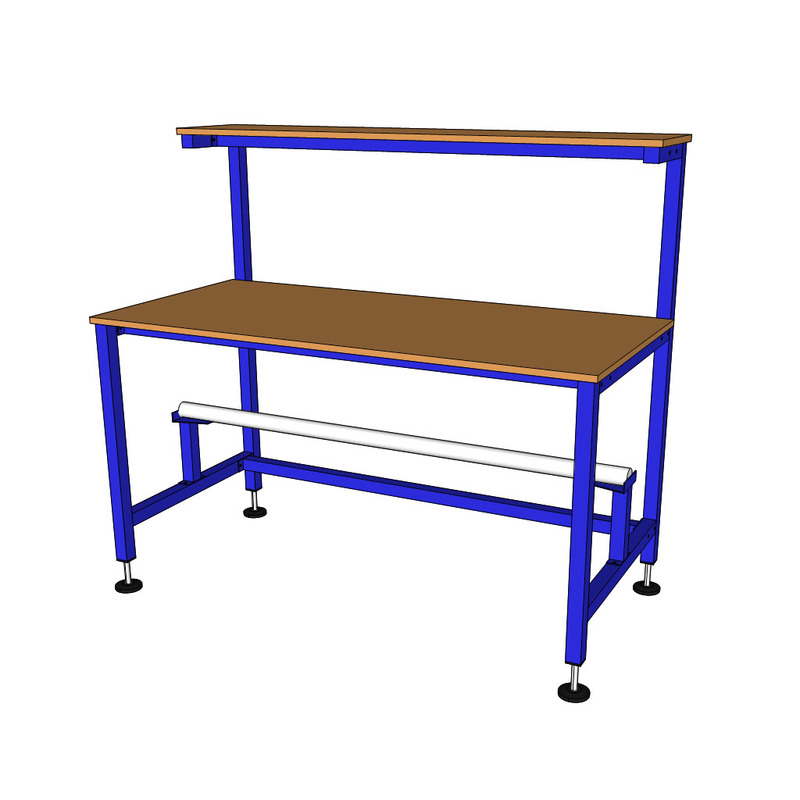 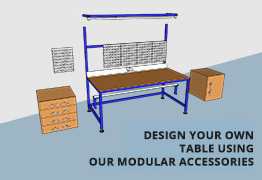 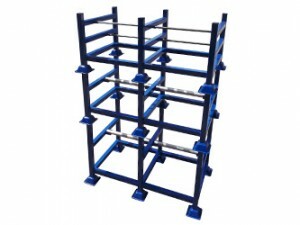 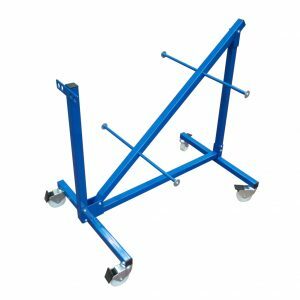 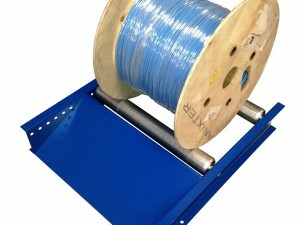 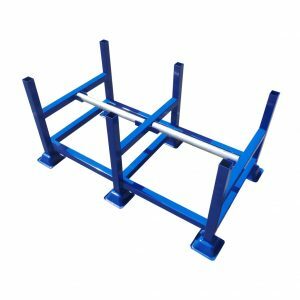 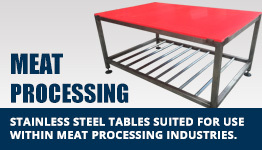 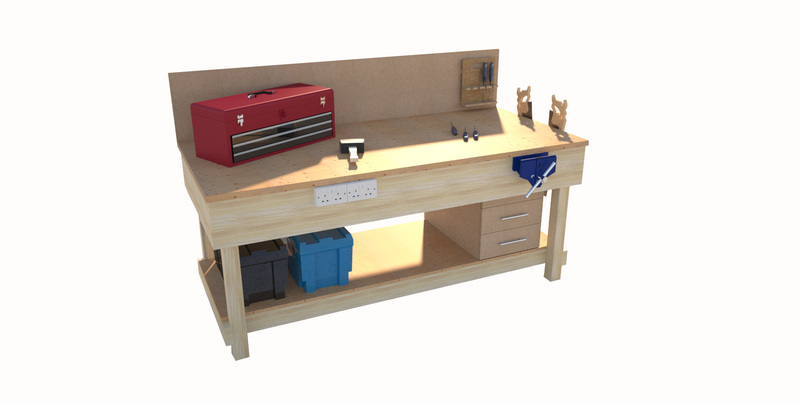 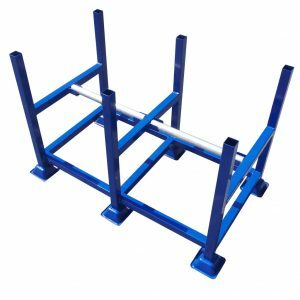 The heavy duty workshop / site rack is designed to be stacked so you can ensure the best use of space and mobility, they are fully welded using the same quality material found in all of our product range, arrive ready for immediate use and are powder coated in a RAL5010 Royal Blue colour for a durable finish to handle the daily wear and tear. 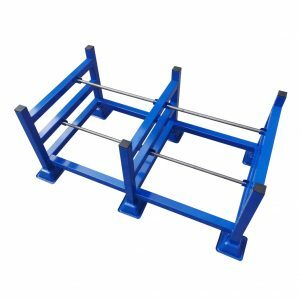 We also manufacture smaller trolleys which fold away to fit in vehicles during transportation and make an excellent labour saving product whilst on site. 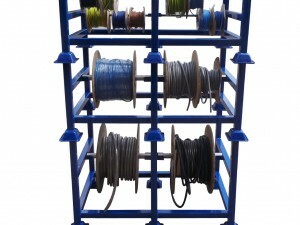 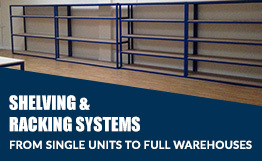 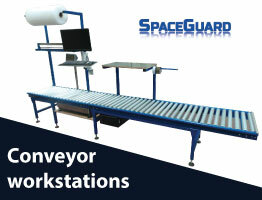 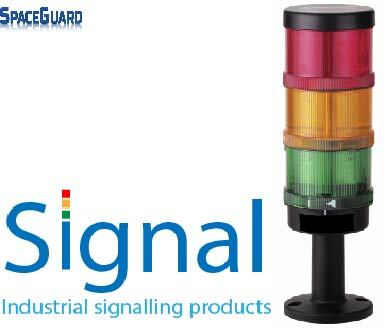 We are a UK manufacturer and build to order from our UK based factory, this means we can build bespoke products to further suit your needs, this can be anything from the finished colour to the overall dimensions, Spaceguard offer a light duty cable storage rack / dispensers that are ideal for site work or larger products for general storage within your factory/workshop. 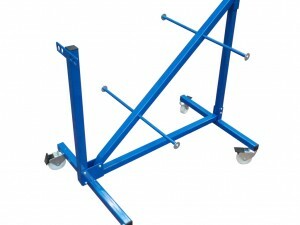 Accessories Included: All roll holders included, castors as standard on trolleys.